For birthday party, corporate event, hen surprise, school group workshop, etc. 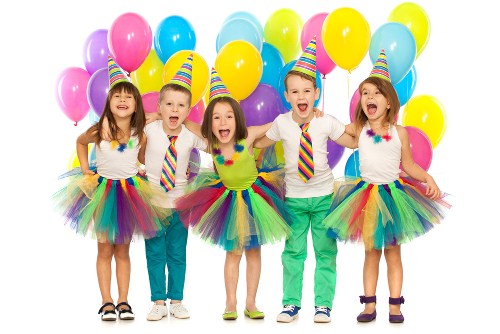 We create a unique dance party for any occasion – any style, any song! Tell us what you really really want, we’ll make it happen! You can book group lessons or private classes, as well as booking performers for your events. All our dance teachers are fully qualified so you can book a lesson or session with the knowledge that you will always receive a fantastic level of tuition and service. Dancenter has a number of top choreographers who have worked with huge names in the entertainment industry as well as professional dancers and instructors you can put your full confidence in whatever your requirements. Our classes are designed to be fun and suitable for all ages and abilities. All you need to do is choose your dance themes and we’ll do the rest. Can’t decide on which song? We offer themed music mash ups designed by us especially for you, so there’s really something for everyone. We guarantee a wonderful experience that you’ll want to tell everyone about.